Come out to Tire and Brake Clinic in Columbia CT to shop for used tires for your SUV, truck, compact, sedan or minivan. 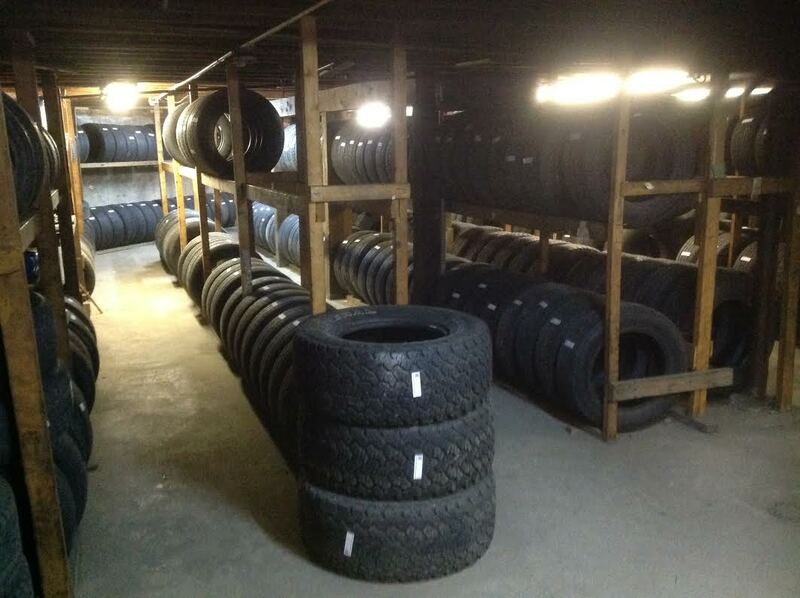 As the top tire dealer serving the Andover CT area, we offer the best tire brands at the best prices. Tire and Brake Clinic is your number one source for all local auto repair and tire services. We have earned the distinction of being the top auto repair and service shop in Tolland County CT. When we first started out, it was a passion for a better tire buying and auto repair experience which drove us to develop our business model. We turned hard work and inspiration into to a booming tire and auto repair provider. We now serve customers all over CT and are thrilled to be a part of your family’s trusted brands for all auto repair and tire needs. What are the advantages of purchasing used tires? Most of our tire purchases are unexpected expenses. Did one or more of your tires suffer belt breakage or damage due to driving through a pothole, or did a tire suddenly go flat over the weekend? If the rest of your tires are still in good shape and all you need is one, you can save money by shopping for a pre-owned tire that still has plenty of miles left on it. You may not even be planning to hold onto your vehicle for more than a year. Just shop at Tire and Brake Clinic and replace that damaged tire with a used one and take the family out for dinner with the money you just saved. We at Tire and Brake Clinic want to be your tire, brake and auto repair shop. For any auto repair and tire service, bring your car to Tire and Brake Clinic located on Route 66 in Columbia Connecticut. We are open 6 days a week for your convenience. Call us today at 860-228-0212.